ZIMBABWE continues to charm the international community, with the International Monetary Fund (IMF), saying its relations with Harare have been evolving in a very positive way for some time. Since 1999, the country's relations with several multilateral financial institutions such as the World Bank, IMF and Paris Club, have been frosty due to failure to honour its obligations. The country owes lenders about US$11,7 billion and has come up with a repayment plan, which is central in normalising relations. Last Thursday, IMF deputy spokesman Mr William Murray told journalists in Washington, the United States, that relations between Zimbabwe and IMF are encouraging. "Our relationship with Zimbabwe has been evolving in a very positive way and for some months now. They (relations) have normalised their debt with (us) . . . we've normalised our relationship in terms of their arrears to the IMF, but they still have a significant debt overhang problem with other international financial institutions and other official creditors," said Mr Murray. Zimbabwe has come up with an ambitious debt clearance plan dubbed the Lima Plan, which was first adopted in Peru in 2015. Through the Lima Plan, Zimbabwe has committed to deliberate simultaneous repayment modalities with the World Bank, IMF and the African Development Bank (AfDB). Creditors and development partners supported the Lima Plan, which envisaged clearing arrears to the IMF using Special Drawing Rights (SDRs) holdings. IMF's US$107,9 million, which had been in arrears since 2001, was settled on October 15, 2016 to the Poverty Reduction and Growth Trust through SDRs. The Lima Plan also entails paying the International Bank for Reconstruction and Development (IBRD) with a bridge loan from a bilateral creditor while the International Development Association (IDA) was going to draw on a turnaround facility. The AfDB is also to be paid with the AfDB Pillar II Trust Fund set up for countries' arrears clearance. Mr Murray said IMF managing director, Mrs Christine Lagarde, met President Emmerson Mnangagwa two weeks ago in Davos, Switzerland, and updated each other on where things stand. He also acknowledged that the economy is grappling with several challenges which include fiscal deficit, which has led to liquidity shortages and created inflationary pressures. Mr Murray said the liquidity challenges are also threatening the viability of the financial sector and the country's exchange rate regime. Government, through the 2018 National Budget, says it will stop supporting parastatals that do not craft bankable turnaround projects; cut expenditure and reduce the wage bill by rationalising the civil service. Re-engaging the broader international community, which has already started as evidenced by recent visits of senior officials from Britain, together with opening up the economy, are seen as critical ingredients to getting support from the IMF. 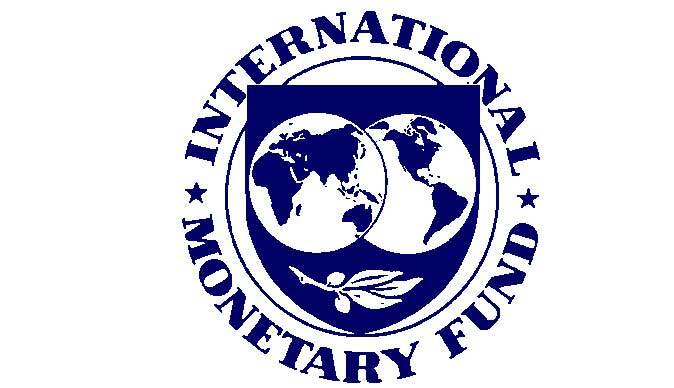 Said Mr Murray: "The IMF stands ready to support the authorities and their efforts to address these challenges. But as we noted, in addition to a strong coherent reform program, a concerted international effort will be required to revive and reintegrate the Zimbabwean economy. "An IMF financial arrangement, for example, would only be possible after progress in resolving Zimbabwe's arrears to the other IFIs and to the other creditors."